I help Arizona home sellers save time & headaches by quickly selling their home for top dollar. I'm applying for a job. We are a team...and it takes a network. The market keeps changing...my job is to analyze the up to date information on the market and help you determine a reasonable asking price. We'll discuss the terms and photographic conditions of your competing properties. We develop a marketing plan specifically tailored to your situation. I'll make repair & improvement suggestions. Utilizing the latest technology to showcase your property is key & ultimately to impress the appraiser. As your Transaction Coordinator I personally monitor the sale process, renegotiate, and resolve issues prior to closing. Numbers are the easy part. Interpreting those numbers requires skill sets in market statistics, neighborhood values, designer trends & seasonality. Timing and financial objectives must be considered into the value. Initially my focus centers on 2 key factors-location and condition. Once the sellers' goals are established, we determine the market value range for list and sale prices. Finally, I put on my appraiser hat and look at the property from the appraiser's perspective. Capitalism only works with cash buyers. For everyone else, the value depends on what the underwriter decides. To that end I utilize the latest technology, HomeBinder. Way before you're ready to sell, you need time to get ready. In today's market homes sell within the first few weeks so prep work takes planning. Lot to be said about staging or not depending on priorities. My listings tend to sell at the top of the market. No matter what size or condition, the biggest staging tip is deep cleaning. Photos and videos add sizzle...quality is key. Hundreds of websites guarantee online visibility with a private listing site, public access to the Multiple Listing Service, and two agent-centrist property programs push my listings. Hat tip to marketing. 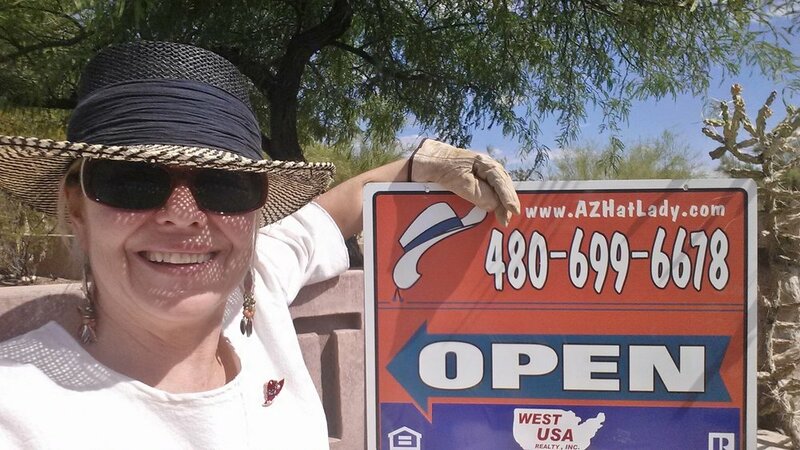 The AZ Hat Lady rocks a totally different hat for seller negotiations. Subtle, yet critical, distinctions exist because most contracts are not accurate. Countering contracts with corrections & clarifications creates confidence...as much as can be possible with so many variables involved. 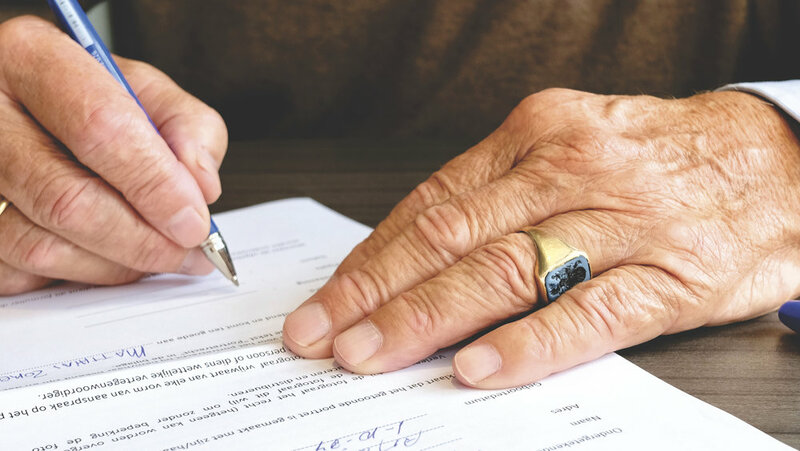 Factors such as type of financing, length of escrow, inspection repairs, maintenance issues, wood infestation, work schedules, closing dates, travel plans & holiday schedules all play a role in seller negotiations. My experience level trained me to anticipate situations. Love surprises-just not in real estate. It's imperative to hire a Certified Negotiation Expert...me. Work with one person from start to finish...personalized communications enhance the entire process. Availability at every step adds efficiency to negotiations. Our motto: It's easy to buy and much harder to sell. Your ultimate success depends on making smart decisions today based upon your life stage and goals. Original Mid-Century Phoenician native. Seasoned broker & REALTOR® with over 35+ years of experience. Old school techniques coupled with high tech skills.